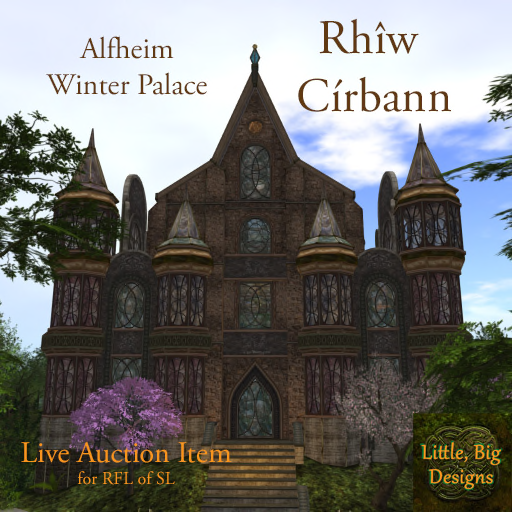 Once again this year LyricWinterwolf Composer is allowing us to share her story. Lyric’s story takes you beyond the diagnosis as she shows us how she fights back against this terrible disease by offering comfort and support to others. Included are some links to show how you can pass along Lyric’s dream of helping breast cancer patients one person at a time. Keep reading and be inspired to make a difference for someone as well! When I was first diagnosed with breast cancer, my surgeon directed me to a local charity that supplied useful items to newly diagnosed cancer patients. To my surprise, this organization provided me with one of their “goody bags”. This little treasure trove contained informational pamphlets, books, a day planner to help keep up with appointments and a little rectangle pillow. The curious side of me asked what the pillow was for and I was told to cushion my chest from the seat belt once I had surgery. The small pillow was appreciated greatly but unfortunately was not much help. A year or so after my mastectomy and reconstruction I ran across a “how to” video on Facebook for a post mastectomy pillow. I was fascinated. Again my thought was “Wow…if only I had one or two of those when I had my mastectomy and what a wonderful way for me to give back to the organization that helped me!” and my Mastectomy pillow fund was off and running. I set up a Go Fund Me, downloaded the free pattern and was off. The count so far is over 300 pillows, complete with pillow shams and an elastic strap. Donations have been received in monetary form, donated material, pillow filling and elastic. SL has provided multiple friends and family that has shipped several boxes of material that has made a lot of the donations possible. This entry was posted in american cancer society, making strides, second life and tagged #acs, #American Cancer Society, #breast cancer awareness, #cancer, #Survivor Spotlight, #TEAMMSABCofSecondLife, 2018 Making Strides Against Breast Cancer in Second Life, ACS, american cancer society, awareness, breast cancer, breast cancer awareness month, cancer, caregivers, donation, Making Strides Against Breast Cancer, making strides against breast cancer across second life, Mastectomy, Mastectomy Pillow, mission, MSABC, spotlight feature, survivors on October 9, 2018 by sandieloxingly. The mission of the American Cancer Society is to save lives, celebrate lives and lead the fight for a world without cancer. Thanks to all of those who give, the American Cancer Society is able to help so many in their daily battles against cancer, whether they are cancer patients, survivors or caregivers. Not only do patients, survivors and caregivers have access to the Cancer Survivors Network in their first lives, they also have access to support groups provided by the American Cancer Society within Second Life. The American Cancer Society offers cancer survivors and caregivers the opportunity to receive and give support through our Hope Haven program. Hope Haven is one of the best examples of the impact of our fundraising dollars making a real difference in our virtual world. The program exists to offer emotional support to people going through their own personal cancer journey. The two primary functions of Hope Haven is the cancer survivor support group and the caregiver support group. 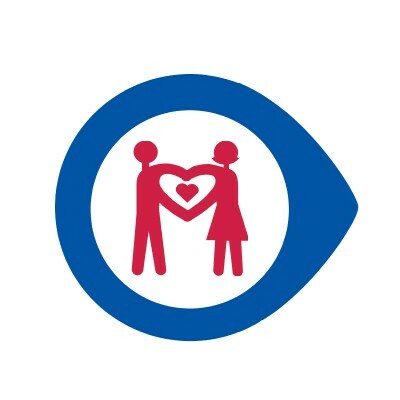 For more information about the American Cancer Society and the inworld support groups for cancer patients, survivors and caregiver, please contact, Sandie Slate (Sandie Loxingly), Hope Haven Services Lead. 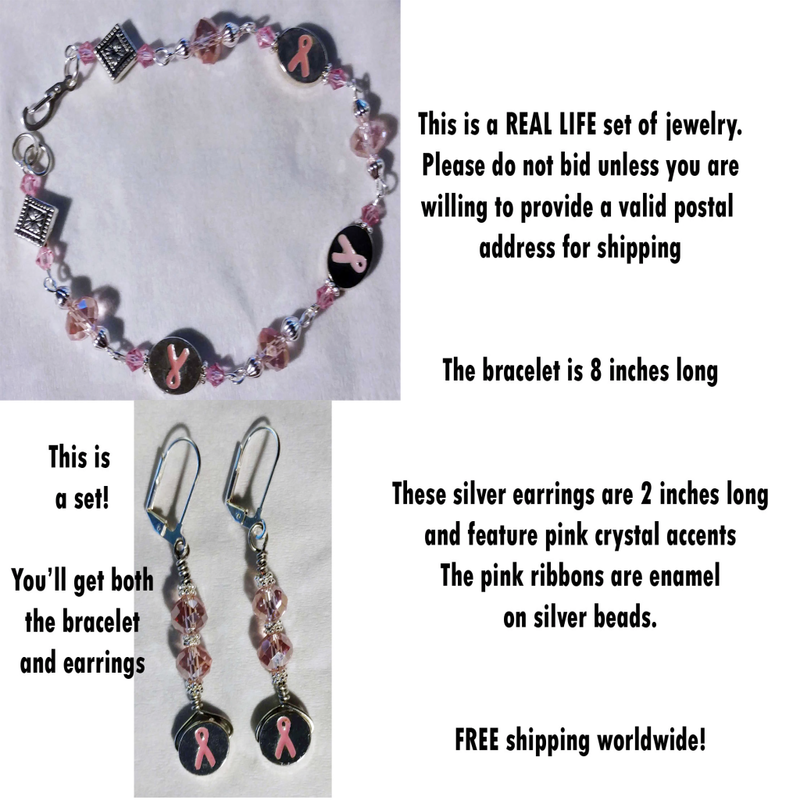 Visit Hope Haven on the American Cancer Society region here. This entry was posted in american cancer society, making strides, mission, second life and tagged #acs, #American Cancer Society, #breast cancer awareness, #cancer, #TEAMMSABCofSecondLife, 2018 Making Strides Against Breast Cancer in Second Life, ACS, american cancer society, awareness, breast cancer, breast cancer awareness month, cancer, caregivers, donation, Fact Friday, Making Strides Against Breast Cancer, making strides against breast cancer across second life, mission, MSABC, survivors on October 5, 2018 by sandieloxingly. As the month of October gets into full swing and our focus turns to how we can Make Strides in the fight against breast cancer we will once again be spotlighting stories of our fellow residents in Second Life who have been touched by breast cancer as a patient, survivor or caregiver. For our first spotlight story of the 2018 Making Strides season, we are sharing the story of Aryon Dagger, one of our many warrior survivors. My name is Aryon Dagger, and I am a survivor! I am a survivor … four words that mean so much to so many. To be able to say them, to have fought and won the battle, gives life a new meaning. People who have survived cancer live life, for the most part, as they never have before. Oh, I am sure that some survivors lived life to the fullest before, but some, like myself, went from day to day doing the mundane and not much more. Carpe Diem, Seize the Day … there is a great deal of motivational truth in that phrase. I try to live each day like it will be my last. Every day, I get up and mentally give thanks for the gift of another day and each night, I again give thanks for having seen the day through. Sounds corny, doesn’t it? Call it what you will, but I know how lucky I am . Keep reading and I’ll explain. July 4th 2001, is a day that will remain engraved on my chest for the rest of my life. On that day, I was told I had breast cancer. After undergoing the usual probes, gropes and lumpectomies, it was determined that the cancer was in stage 3. It might be worthwhile my mentioning that what was found were cysts, these were drained and the husks mutated from benign to malignant both in and out of body. I was fortunate to be under the care of the Chief Consultant of the breast cancer department. A man who, unusually for me I would come to trust blindly with my life during my bout with cancer. I was forty-five, married and was looking forward to the birth of my first grandchild when suddenly, I was being told that unless something was done fast, I would not see my next birthday. The time, from initial finding to the last in a group of stays in hospital for operations, spanned a period of a little less than four months. The penultimate operation occurring on another date that will, just like December 7th, 1941, live in infamy … September 11th, 2001. Shortly after this operation, I went in to have the results explained to me. My surgeon told me that on October 9th, I would be having a double, radical, bilateral mastectomy. I sat there and went numb, became a robot of sorts in my responses, got up and walked out. It had taken all of 20 minutes, but it took me nearly 2 hours before I could drive away from the hospital. My life flashed in slow motion before my eyes but it wasn’t over yet. I had a choice, I could sit back and let this vicious disease that knows no bounds regarding age or gender take control of my life until it consumed me completely, or I could stand toe to toe with it, stare it in the eye and tell it where to go. I chose to do the latter. I wanted to see my son happy, to hold my first grandchild, and so much more. I’m one of the lucky ones. I don’t know why one person wins their battle and another loses it. But I do know that everything happens for a reason. I know that we are all on this planet for a reason too and that when we have completed our task here, it is our time to pass over. I’m not sure what my reason or purpose is, I doubt if any of us ever know for sure but I do know that I prayed, begged and pleaded to win my battle and I did. I got to hold not only my first grandchild but my second, and third. I got to see my son, finally happy, a college graduate and a man with a wonderful family. And I got to spend the last four years of my partner’s life, with her. For that, I will be eternally thankful. 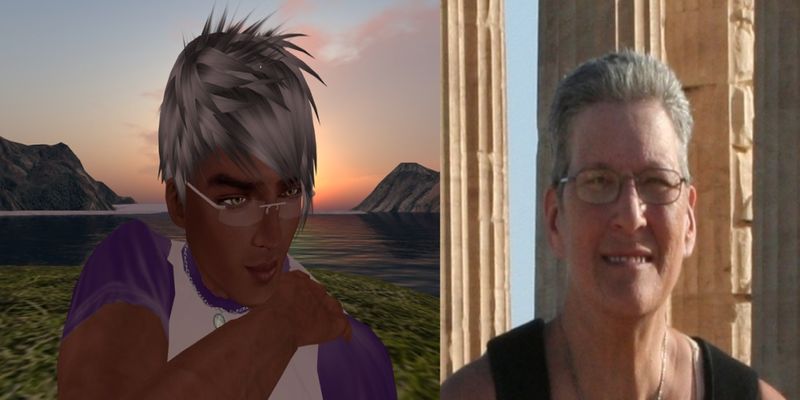 I came into Second Life to heal. From the loss of my partner of 26 years and from the immense trauma that breast cancer brought upon me. I present myself here as I am in real life. I chose the hard way as part of my journey along the path of healing. I never gave a thought to the scars during the days prior to any of my surgeries. It was not until I came home from the hospital that my scars became an issue both to my partner and myself. I would wake up in a cold sweat, I had recurring nightmares, I was convinced it was all a bad dream and that I would wake up and the scars would be gone and my body would be complete and whole again. To make matters far more worse and in actual fact, playing a huge part in my growing to hate my scars was that from the day I came home, my partner refused to look at or touch them. They were not discussed, though I wanted to and almost assuredly needed to, as part of the mental healing process. My partner passed away, probably never realizing how I felt, though I know many times I tried to sit down and talk about it. To say that they did not hurt … a bit of a lie since I had extensive nerve damage and still to this day get the occasional “zap of electricity”, that I was still the same person even though my body looked different. I really felt like instead of running away from my scars, that getting to know them was more important because through them and my undying will to live, I had survived. My partner never got to hear the “all clear” given to me. It was about seven years later that someone other than a doctor, nurse or myself actually touched those scars of my battle. Not only touched them but looked at them, traced round them, recognized them for what they were and said the words that she had said many times before, without having seen them … “it doesn’t matter”. I remember it like it was yesterday. The sound of her soft voice, the tender touch of her fingertips, the look on her face. And it still brings tears to my eyes. Until that day, I didn’t know what it meant to be accepted, physically for who I was now. Loving and caring doesn’t always bring with it total acceptance. Especially when something changes that is beyond our control. It holds no guarantees, either. When bodies become modified, whether electively or not, more often than not, there are consequences. Its not like cutting your hair, because your hair will grow back. The scars will always be there as a constant reminder of life’s little misfortunes. They will remind us of the people that turned away but, they will also record an indelible memory of the tender moments when you meet someone with no insecurities that makes you feel whole again. I will continue to battle, wearing my scars like a medal won in a war, for life … mine and everyone’s. This entry was posted in american cancer society, making strides, second life and tagged #acs, #American Cancer Society, #breast cancer awareness, #cancer, #Survivor Spotlight, #TEAMMSABCofSecondLife, 2018 Making Strides Against Breast Cancer in Second Life, ACS, awareness, breast cancer, breast cancer awareness month, cancer, Making Strides Against Breast Cancer, mission, MSABC, second life, spotlight feature, survivors on October 2, 2018 by sandieloxingly. It is time to make your shopping count with the Out Shop Cancer shopping event in support of Making Strides Against Breast Cancer and the American Cancer Society. 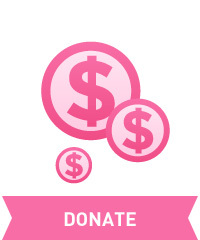 From October 1 through October 31 you can make a difference in the fight against breast cancer by visiting the select businesses who have generously donated their time and talents in an effort to raise awareness and provide funds for research and programs which support breast cancer patients, survivors and caregivers. Breast cancer is the most common cancer among American women, except for skin cancers. It is also the second-leading cause of cancer death in women, exceeded only by lung cancer. 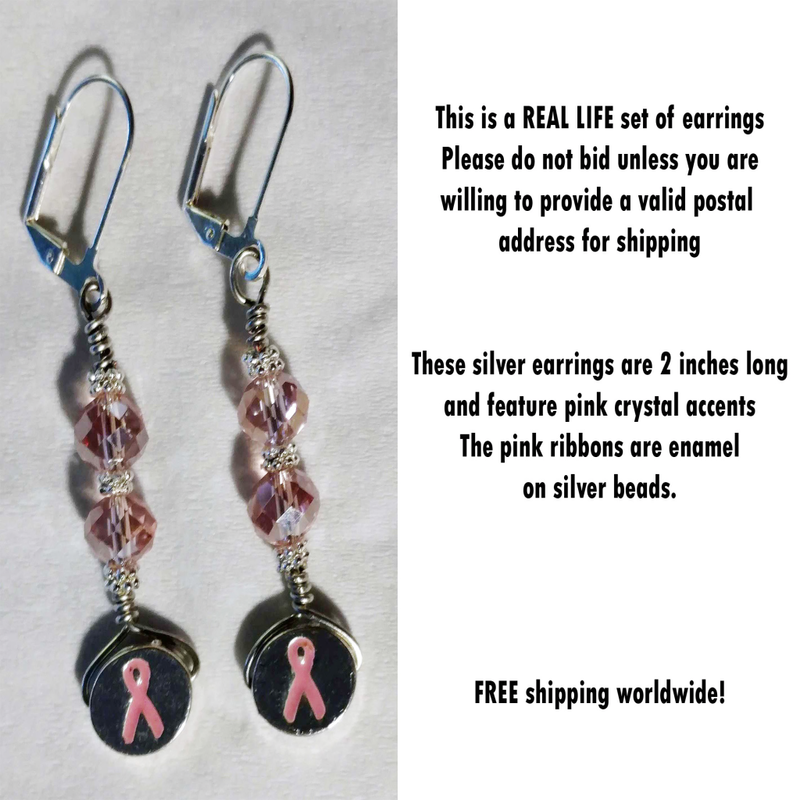 This entry was posted in american cancer society, Committee event, making strides, second life and tagged #acs, #American Cancer Society, #breast cancer awareness, #cancer, #OutShopCancer, #TEAMMSABCofSecondLife, 2018 Making Strides Against Breast Cancer in Second Life, ACS, american cancer society, awareness, breast cancer, breast cancer awareness month, cancer, caregivers, donation, Making Strides Against Breast Cancer, making strides against breast cancer across second life, MSABC, Out Shop Cancer Shopping Event, The Rack Pack on October 1, 2018 by sandieloxingly. 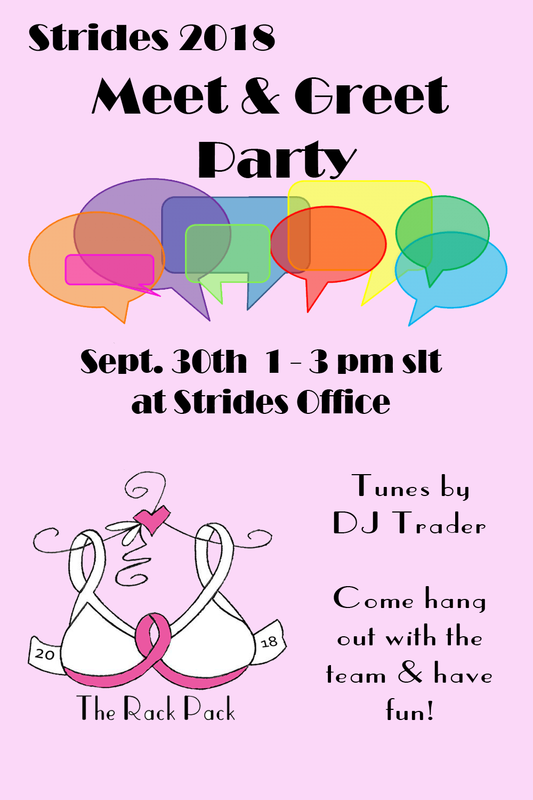 You’re invited to join us for our Meet & Greet party as we get ready to kick off the 2018 Making Strides Against Breast Cancer Across Second Life season! Entertainment provided by Trader Whiplash of T1 Radio with special guests from the 2018 Making Strides Planning Committee. Explore the Making Strides office where we have a special interactive display set up for you to learn about breast cancer provided by Kaiila Mahoney. Learn about upcoming events, pick up your MSABC fundraising tools and much more! 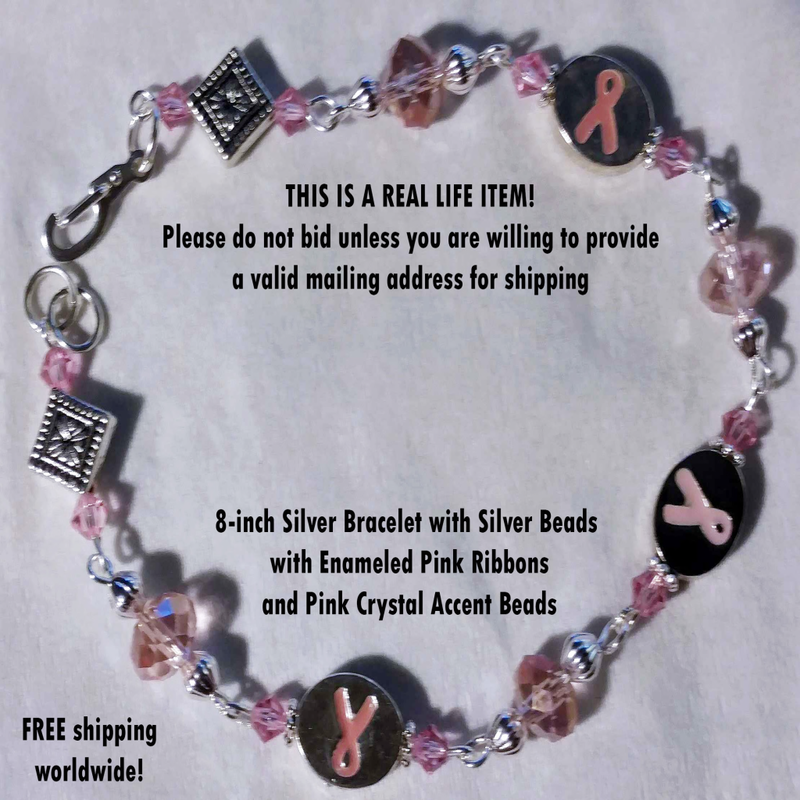 This entry was posted in american cancer society, Committee event, making strides, media release and tagged #acs, #American Cancer Society, #breast cancer awareness, #cancer, #OutShopCancer, #StridesParadeofHomesSL, #TEAMMSABCofSecondLife, 2018 Making Strides Against Breast Cancer in Second Life, 2018 Strides Walk, ACS, american cancer society, awareness, breast cancer, cancer, caregivers, donation, events, fundraising, Making Strides Against Breast Cancer, making strides against breast cancer across second life, Mammogram, mission, MSABC, Out Shop Cancer Shopping Event, strides, Strides Parade of Homes in Second Life, Survivor Caregiver Honor Gala, survivors, The Rack Pack, Think Pink Thursdays on September 30, 2018 by sandieloxingly.